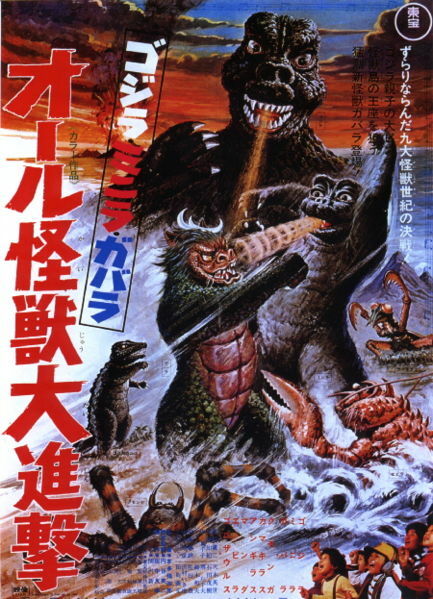 If I'm really understanding correctly, this is some weird fantasy involving a bullied kid imagining that he's hanging out with big monsters. Apparently this was an attempt to gear the franchise towards kids. 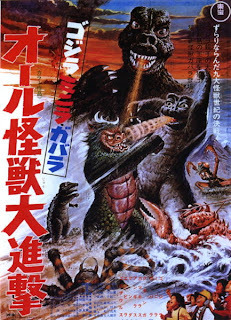 Frankly, it sounds pretty dumb, but whatever, I have to watch it! 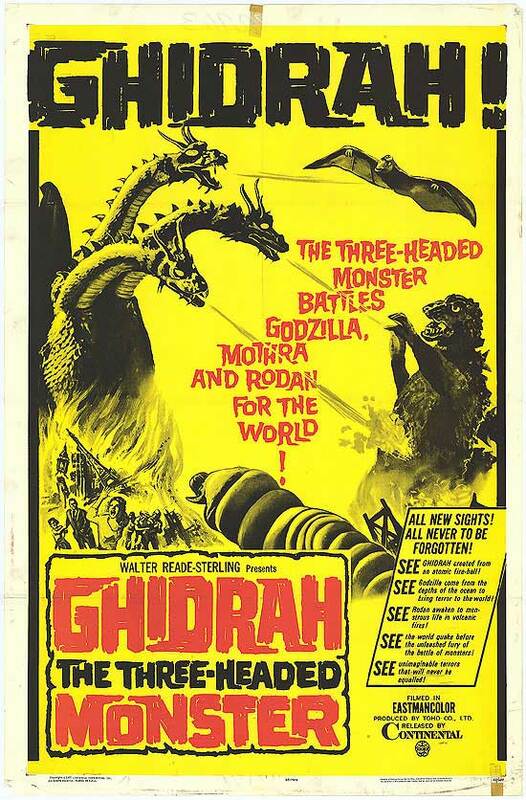 The only reason why I know about King Ghidorah is that he recently had a very highly regarded S.H. Monsterarts figure that's HUGE. 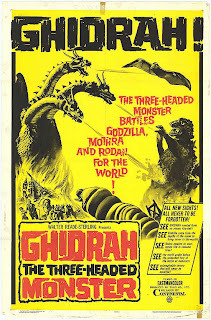 Apparently, this guy is so crazy powerful that in order to defeat him it takes the combined efforts of Godzilla, Mothra, and Rodan. 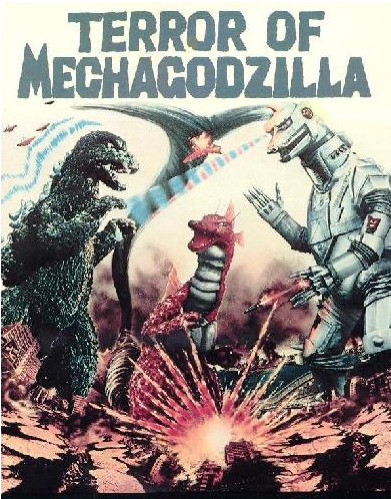 Based on the chronology of the series, this is the second appearance of MechaGodzilla after being destroyed by Godzilla and King Ceasar the first time. This time around, MechaGodzilla teams up with some weird dinosaur called Titanosaurus and of course, they have to be stopped by Godzilla! 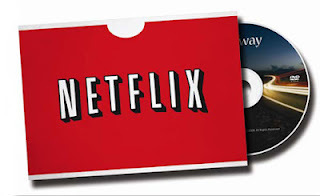 That's unfortunately all of the movies that are available on Netflix Instant. There were a few more but damn those licensing rights!